The Mission of the International Honor Society Beta Gamma Sigma is to encourage and honor academic achievement in the study of business, to cultivate and celebrate leadership and professional excellence, to advance the values of the Society, and to serve its lifelong members. In the spring of 1907, a group of commerce students at the University of Wisconsin received permission from the faculty to organize a commerce honor society, which they called Beta Gamma Sigma. The purpose of the Society was to encourage and reward scholarship and accomplishment in the field of business studies among commerce students at the University. At about the same time, students at the University of Illinois and the University of California felt the need for such an organization on their campuses and respectively organized Delta Kappa Chi (1910) and The Economics Club (1906). In 1913, having become aware of their coexistence and common purpose, representatives of the three societies met at Madison, Wisconsin, to consummate a merger which made Beta Gamma Sigma into a national organization. Henceforth, 1913 would be the officially recognized "birth year" of BGS. Action was initiated in 1919 to establish Beta Gamma Sigma as the only scholastic honor society recognized by the American Assembly of Collegiate Schools of Business (AACSB). This organization, which was renamed AACSB International - The Association to Advance Collegiate Schools of Business, includes in its membership collegiate schools of business that meet rigorous standards of eligibility required of accredited member institutions with respect to curricula, teaching staff, teaching loads, library and laboratory facilities. Beta Gamma Sigma amended its constitution in 1921 to restrict the installation of new chapters to collegiate schools of business which are accredited members of AACSB International, strengthening an important partnership that lasts to this day. The first women were inducted into Beta Gamma Sigma. Until then, Gamma Epsilon Pi had served as the scholastic honor society for women. Women who were members of Gamma Epsilon Pi prior to 1933 were retroactively admitted into Beta Gamma Sigma in 1933. The New York City Alumni Chapter, the Society’s oldest and largest, was formed. Beta Gamma Sigma celebrated its 50th anniversary. Dean Fayette Elwell, the Society’s first president, wrote The First 50 Years of Beta Gamma Sigma. In the 50th anniversary year there were 102 chapters and approximately 43,000 members. The National Honoree Award – now known as the International Honoree Award – was established. Beta Gamma Sigma authorized a new organizational structure whereby the Board of Governors was created as the Society’s governing body. The first Outstanding Chapter Awards were presented. Beginning in 1995, scholarships were awarded to student members from the year’s Outstanding Chapters. In 1997, the Society began honoring Outstanding Chapters at different levels: Gold, Silver, Bronze and Honorable Mention. The first Medallion for Entrepreneurship was awarded to outstanding individuals who combine innovative business achievement with service to humanity. The Society celebrated its 75th anniversary. As part of the celebration, the Society launched the Scholarship Program to reward some of its most outstanding student members. The first chapter outside the U.S. was installed at the University of Calgary. Beta Gamma Sigma and Delta Mu Delta established the Federation of Business Honor Societies to coordinate honor society recognition in the field of business. 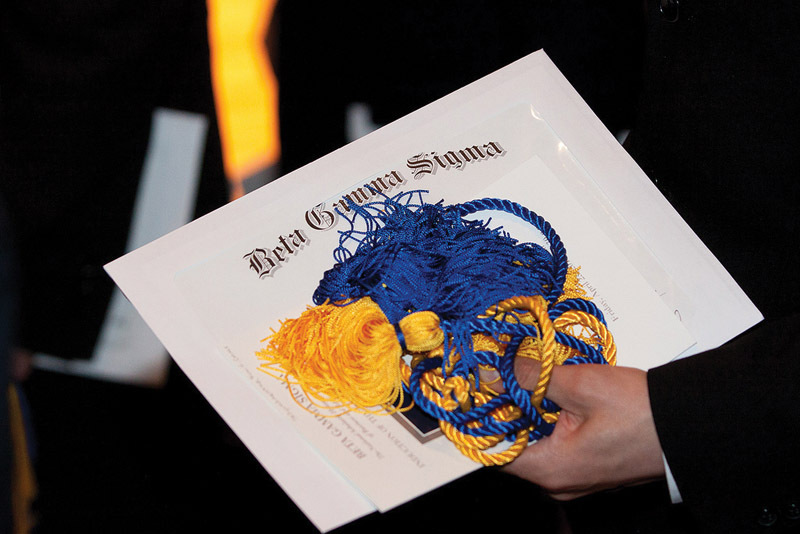 Beta Gamma Sigma established Sigma Beta Delta, the honor society for non-accredited business programs, to ensure that honor society recognition was available to all deserving students of business. The Los Angeles Area and Chicagoland alumni chapters were established. The Business Achievement Awards were presented for the first time recognizing significant achievement in business through the traditional corporate route. The Society established its first collegiate chapter outside North America at The Chinese University of Hong Kong. Later that year, a chapter was established at the Hong Kong University of Science and Technology. The first Student Leadership Forum was held to give outstanding student leaders a chance to focus on their career and personal goals. Beta Gamma Sigma marked its 90th anniversary. The Society inducted its 500,000th member. 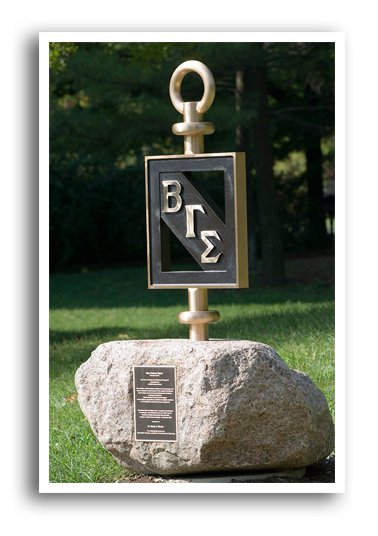 BGS establishes the 400th collegiate chapter in the US at Ohio Northern University. The first BGS Alumni Chapter outside North America establishes in Hong Kong. The first BGS chapter installed in the Middle East at Tel Aviv University. The Outstanding Chapter Advisor Award was first awarded to an outstanding Chapter Advisor who both made great contributions to the success of their Chapter and supported the Beta Gamma Sigma mission throughout the course of this academic year. New Zealand Alumni Chapter and the Northern Germany Alumni Chapter establish. Central/Southern Germany Alumni Chapter establishes. First chapter installed in the UAE. BGS Centennial celebration of 100 years serving our members. First chapter installed in Turkey. London Alumni Chapter and the Toronto Alumni Chapter establish. The first BGS alumni event is held in Singapore. First sophomore member of BGS is inducted at North Carolina A&T. First chapter installed in Croatia. First BGS alumni event is held in Seoul, South Korea. First BGS Global Leadership Summit was created to expand the professional development for our student members. Peru Alumni Chapter is our 30th official chapter. First chapter installed in Qatar. First chapter established in Chile at Universidad de Chile. 1st chapter in Chile established. 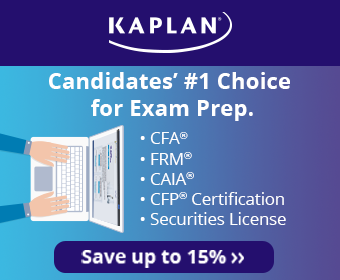 Achieved over 800,000 inducted members. Master Class professional development series launched for BGS alumni members. Partnering with NASBA Center for the Public Trust, BGS launched the Ethical Leadership Certification program for student members. The Dean of the Year Award was first presented one outstanding Dean who made significant contributions to the success of their chapter while supporting the Beta Gamma Sigma mission throughout the academic year. First chapter established in Japan. Metropolitan State University of Denver becomes the 500th established BGS chapter in the United States.